A new smartphone that comes with quite nice specifications just came to our knowledge, the RK Mobile Plaudie P1. The Price of the device is not confirmed yet but if it will be under RS 8,000, then it would be a great deal to own it. 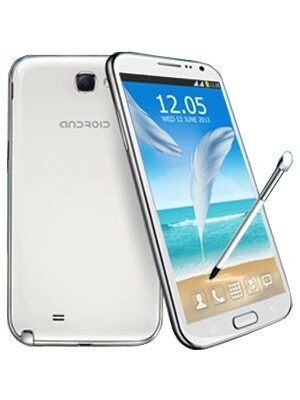 Although the phone is powered by dual core processor but with 1GB RAM. It comes with a 5.35 inch qHD IPS Display with a Stylus, 5-megapixel primary camera and runs on Android 4.1 Jelly Bean operating system. It houses 2500mAh battery, which seems to be quite OK. The Price of RK Mobile is not known yet and it would not be more that RS 10,000 in India.